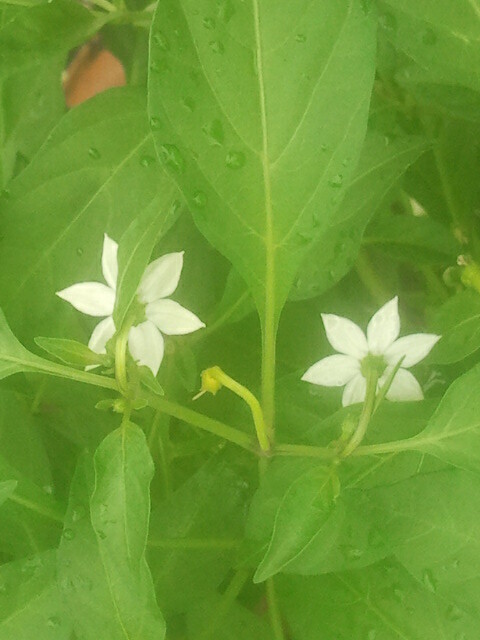 The eternal game of seduction plays on full screen, four shows daily, in my little terrace farm! I check in from time to time to watch what’s going on, and wonder at the glorious spectacle of it all. 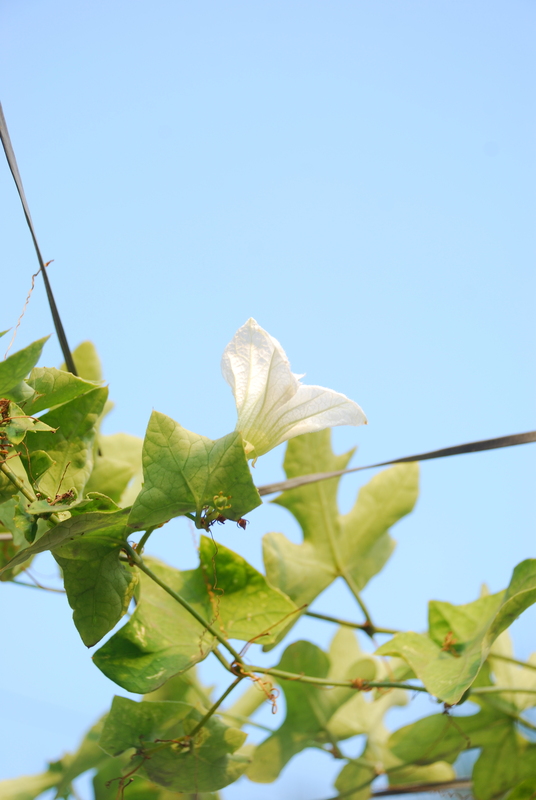 Every manner of plant seeks their space in the sun, blooming, blushing and vying with the others for the attention of wandering butterflies and bees! Check out a teaser of this show! 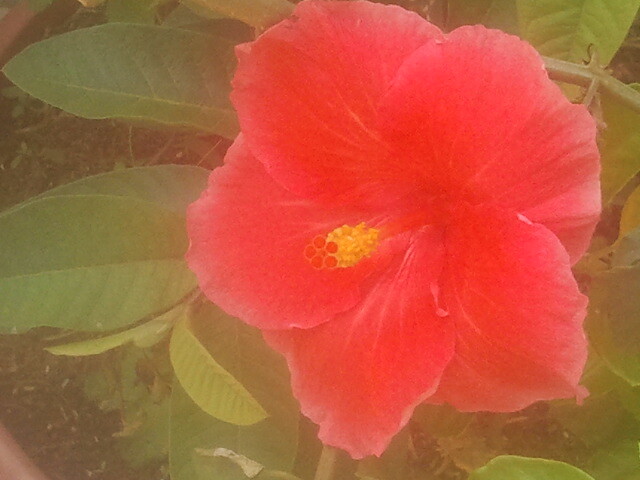 …while the flashy hibiscus throws color and attitude at every passer-by! And then there are the other beauties. 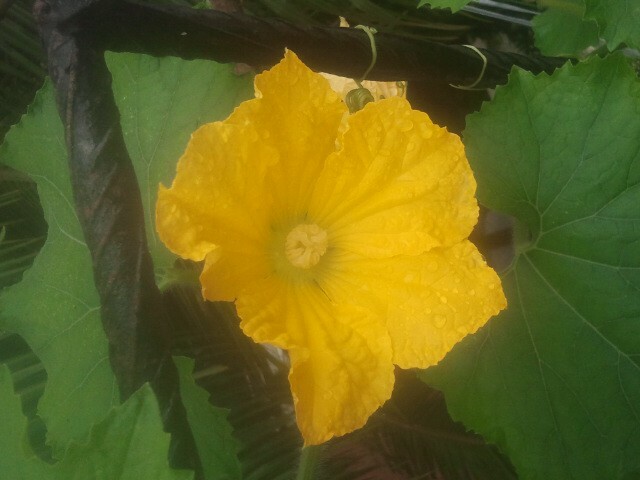 …and the royal cucumber sits confidently in its corner, burning in incandescent yellow. And thus Nature’s show goes on, as we humans sit on the sidelines, waiting for pollination, for flowers to burst into fruit, and fruit to grow into ripe fullness. Until the next post, do enjoy the outdoors, and the opportunity to witness one of the best shows on earth! This entry was posted in agriculture, Bombay, city, Container, Farming, flower, Gardening, green, Hobby, lifestyle, Organic, Sustainable, Terrace, Tropical, urban and tagged agri, agriculture, agritech, butterflies, consult, container, eco, ecotech, farming, flowers, fruiting, garden, gardening, green, grow own food, growing, herbs, hobby, kitchen garden, mumbai, organic, plants, pollination, project, seduction, sustainable, terrace, urban, vegetables on March 1, 2014 by Mandy. Thanks for the link, Globe Flower! 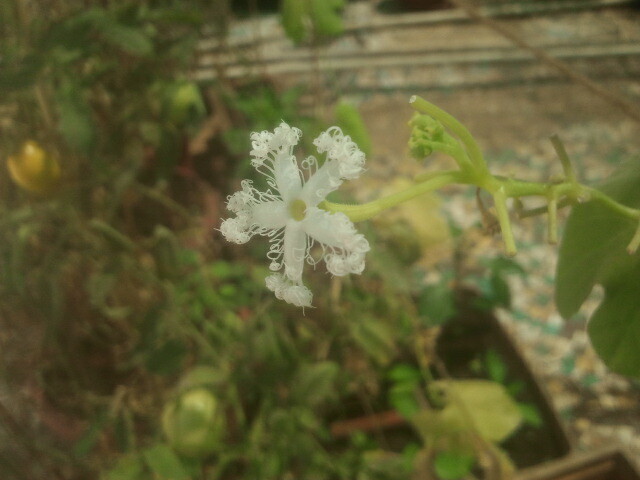 Hi..Which flowering plants need to be put to attract bees and butterflies as my mirchi plant flowers fell off totally. 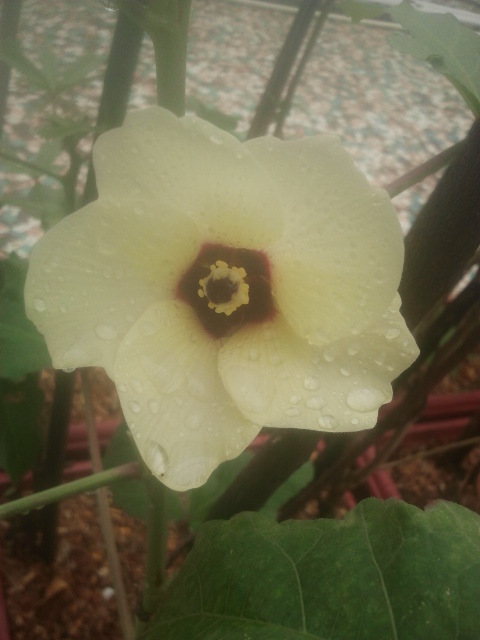 Now, I wonder if I could go ahead with other vegetables like karela and beans as I see no bees n butterflies in my balcony. I would pick bright, showy, heavily scented, large/large bunched flowers to attract bees and butterflies to a new pollination ground. 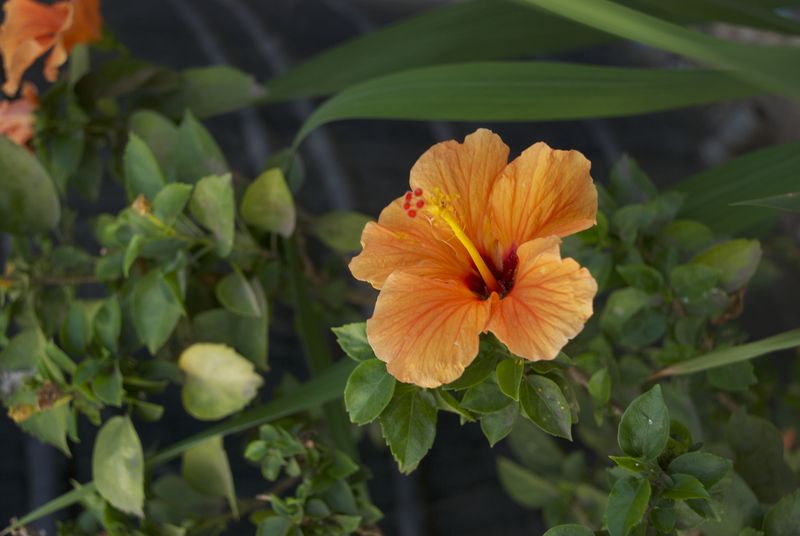 Hibiscus, bougainvillea, marigold, sunflower are great examples….Good luck! 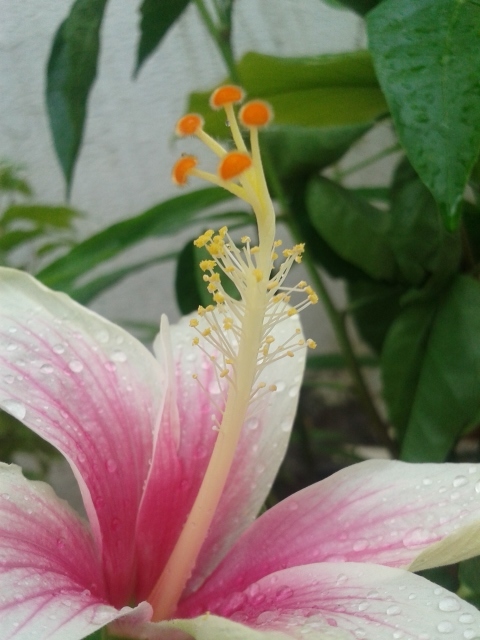 please see for male flower that is a flower which has no attached furit to the flower and than pollinate with the femail flower.